Miami, FL, U.S. – (January 3, 2019) 1791 Gunleather®, innovative manufacturer of premium hand-crafted leather gun holsters and belts, announced Dunkin-Lewis, Inc. has been named manufacturing sales representative agency of record in the U.S. for the Company’s quality holsters and belts effective January 1. 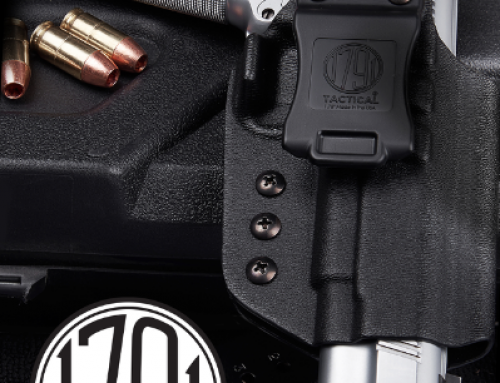 “Dunkin-Lewis, Inc. is a highly respected manufacturers rep group for the outdoor and shooting sports industry and we’re elated to welcome them as a partner,” said 1791 Gunleather CEO, Ramiro M. Romani. 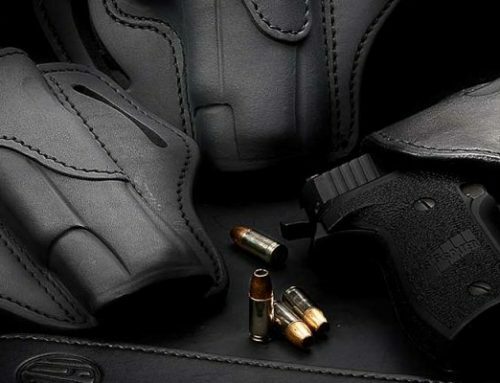 “They bring an extensive network of sales reps and proven experience that will elevate the 1791 Gunleather brand and distinguish our products among a myriad of competitors,” he said. 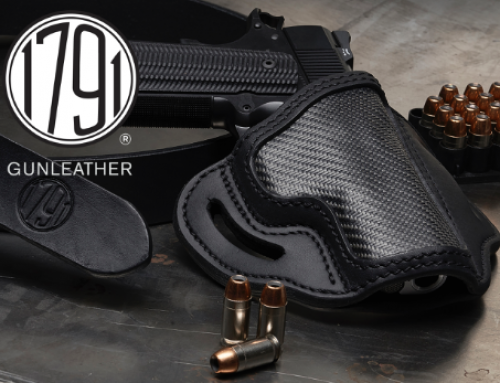 To see the newest product innovations for 1791 Gunleather, please visit us at SHOT Show® 2019 in booth #1817. 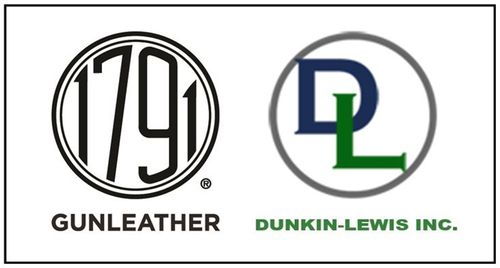 For further details on the 1791 Gunleather partnership with Dunkin-Lewis, Inc., please email info@1791gunleather.com. 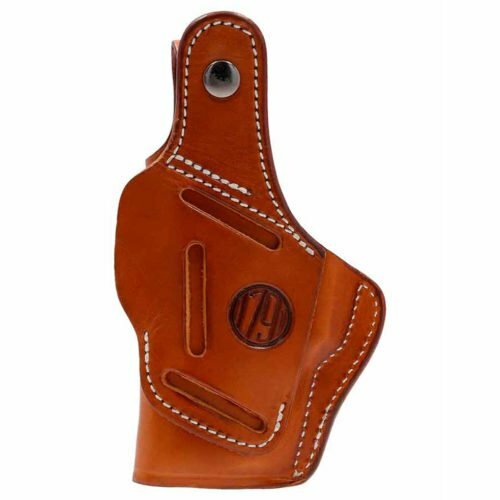 For information about 1791 Gunleather, please visit www.1791gunleather.com. Dunkin Lewis is one of the oldest and largest sales and marketing agencies in the U.S. We serve factories nationwide with 56 associates covering 7 territories in 50 states. By evaluating and understanding opportunities with each customer, we’re able to maximize a profitable relationship for both the factory and the customer. The factory’s objectives establish our goals and the customer’s priorities create our agenda. It is all a part of an entrepreneurial spirit which continues to separate us from other agencies since the day we began. It is also an important part of the reason why our customers and factories consider us key members of their teams. Elevating customer profit margins, solving customer problems, identifying business opportunities are all high- priority activities which take Dunkin Lewis well beyond typical sales services. On December 15, 1791, the United States Supreme Court adopted the Second Amendment as part of the Bill of Rights, promising individuals the right to bear arms. We chose to include the year 1791 in our name to signify our deep respect for those rights. Every 1791 Gunleather piece is handcrafted one-at-a-time using 100% American-made materials. Four generations of professional leather artisans painstakingly integrate innovative materials with high-quality components, to deliver the versatility found in each piece. 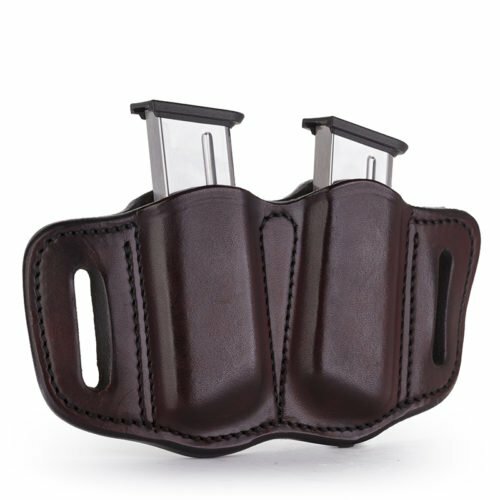 From the moment you receive your 1791 Gunleather product, you’ll recognize the uniqueness and perfection that distinguishes us from our competitors. 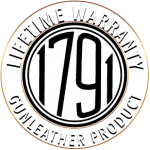 1791 Gunleather offers a Lifetime Warranty on every single product we craft. 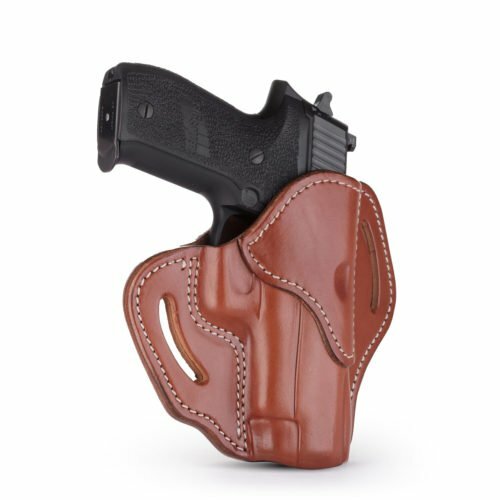 1791 Gunleather is perfect for any condition, and duty-ready for tactical applications as well as everyday carry.